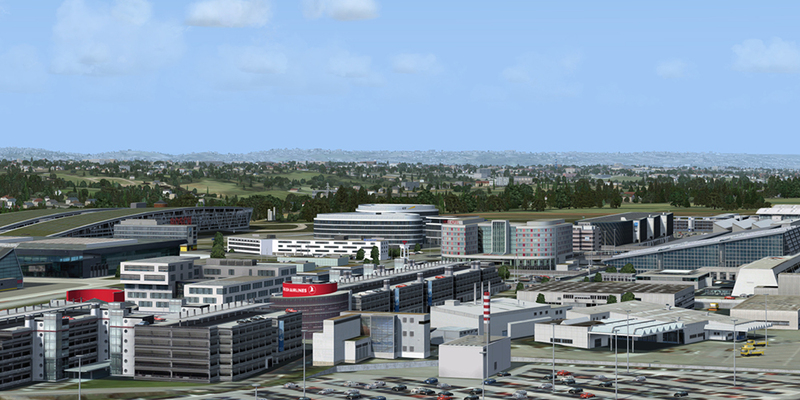 Product information "German Airports - Stuttgart professional"
Related links to "German Airports - Stuttgart professional"
4,99 € incl. 19% VAT (4,19 € ex VAT | Price incl. VAT may deviate depending on your local sales tax [VAT]). 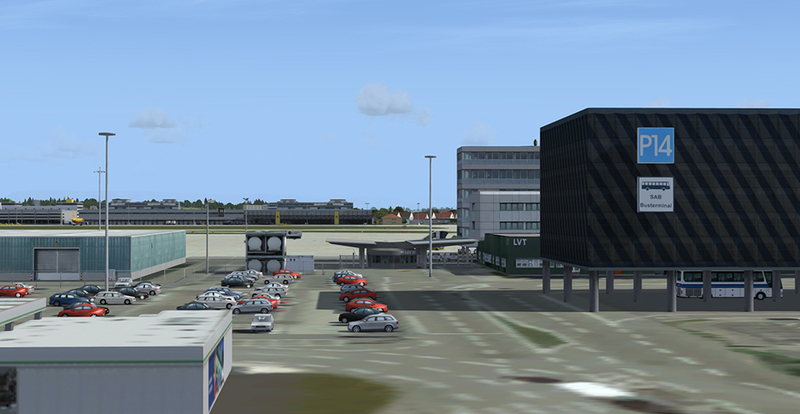 Please enter your old serial key of "Stuttgart X" in the voucher field at the checkout. 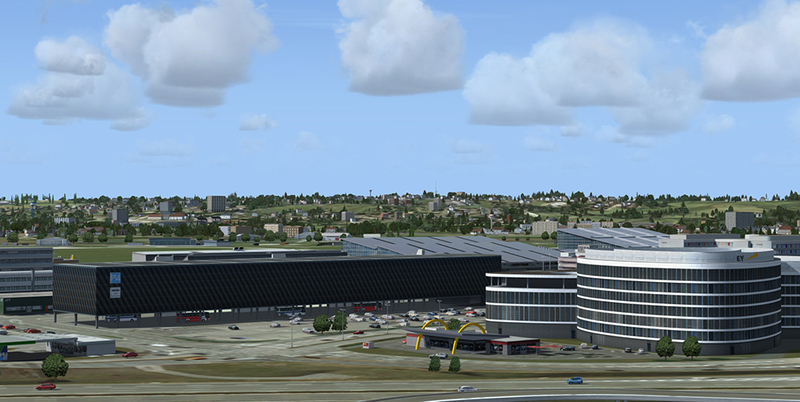 "Stuttgart Airport City - FSG"
"DHL Express Station Stuttgart Flughafen"
Added deicing equipment near "Pforte West"